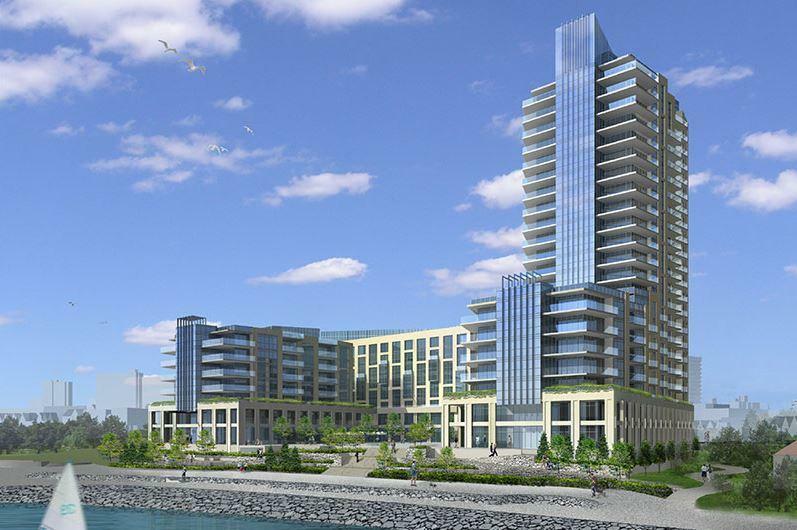 Bridgewater Residences on the Lake Condos is a new condominium development by New Horizon Homes currently under construction located at Lakeshore Road & Elizabeth Street, Burlington in the Brant-Maple Beachway neighbourhood with a 81/100 walk score and a 43/100 transit score. 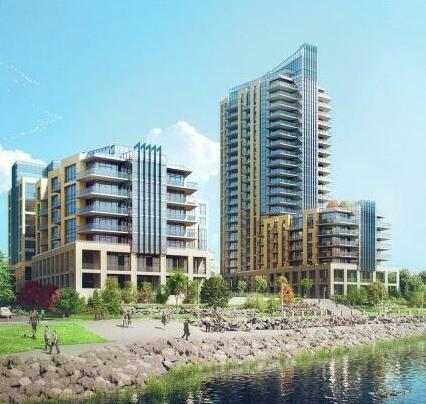 Bridgewater Residences on the Lake Condos is designed by Page + Steele IBI Group Architects and will feature interior design by Gluckstein Design. Development is scheduled to be completed in 2019. The project is 22 storeys tall and has a total of 150 suites ranging from 611 sq.ft to 3145 sq.ft. 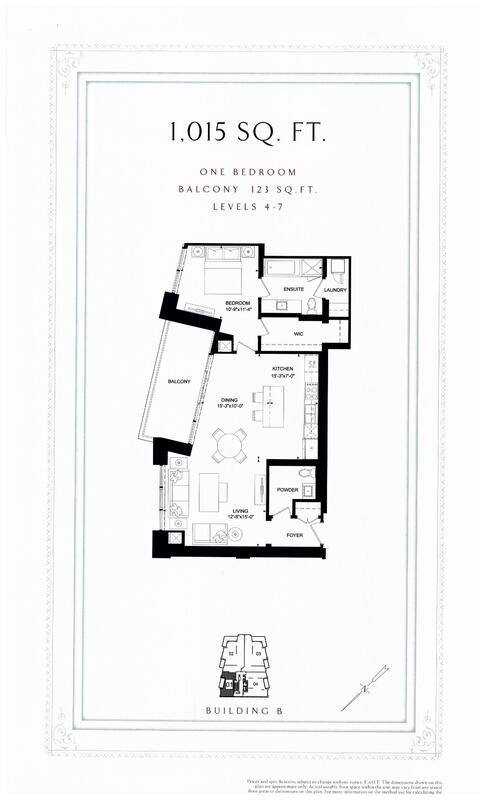 Suites are priced from $1,399,900 to $3,699,900. 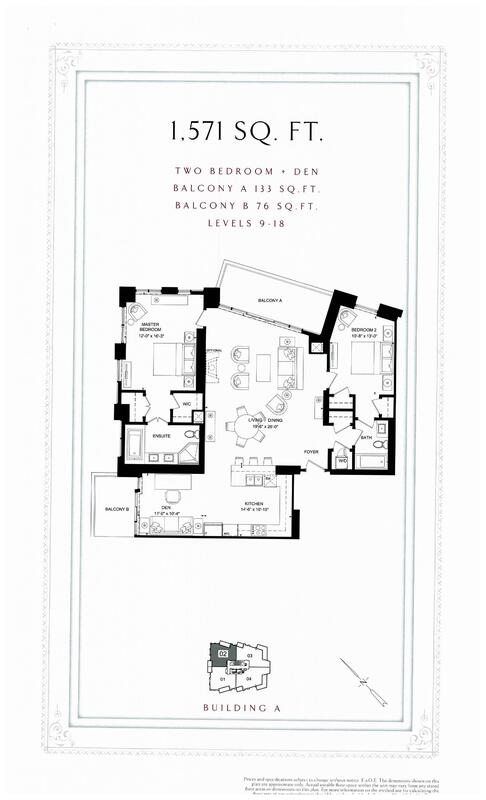 2.5 Bed 2 Bath 1269 sq.ft. 2.5 Bed 2.5 Bath 1667 sq.ft. 2.5 Bed 2.5 Bath 1882 sq.ft. 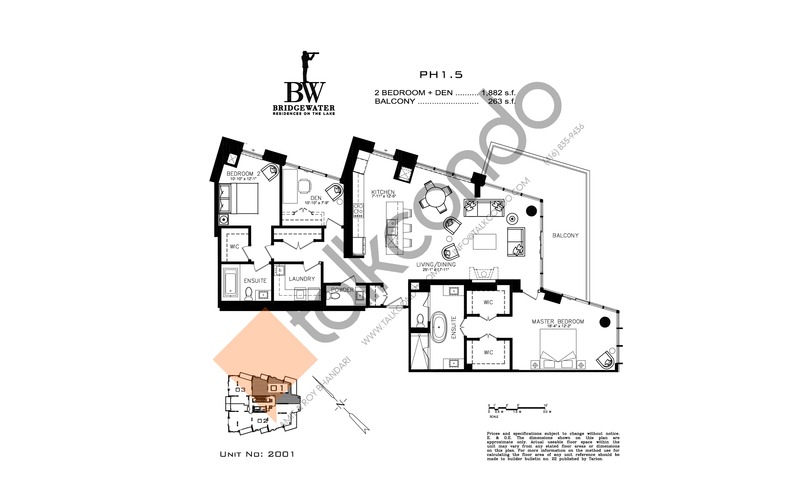 3.5 Bed 3.5 Bath 3145 sq.ft. Sold Out 611 sq. 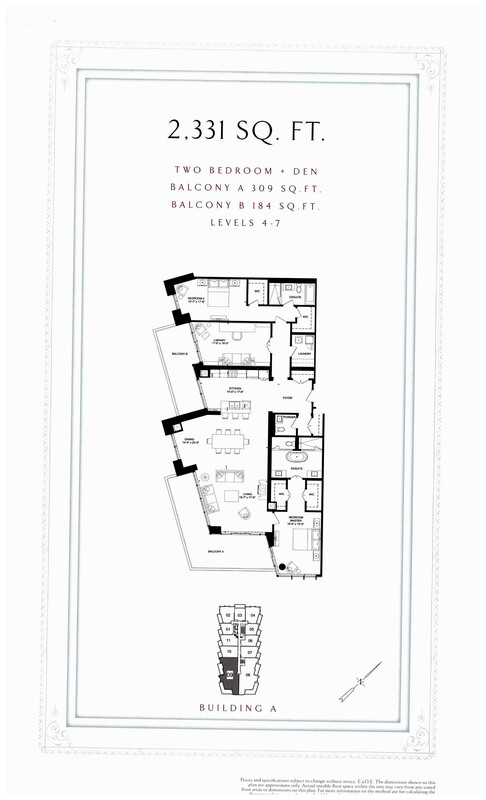 ft.
1 Bed 1 Bath 611 sq.ft. Sold Out 916 sq. 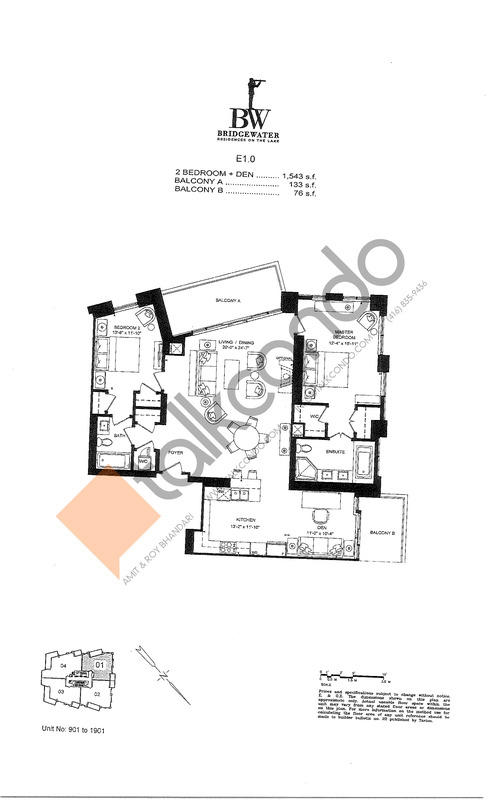 ft.
2 Bed 2 Bath 916 sq.ft. Sold Out 1,015 sq. 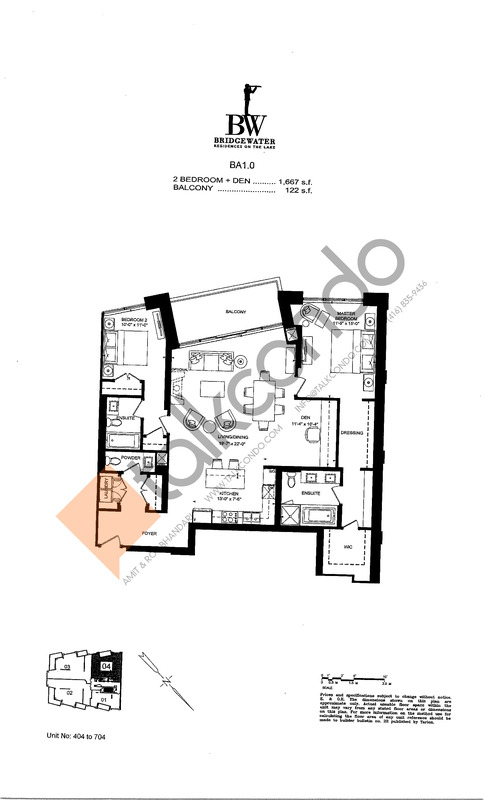 ft.
1 Bed 1.5 Bath 1015 sq.ft. 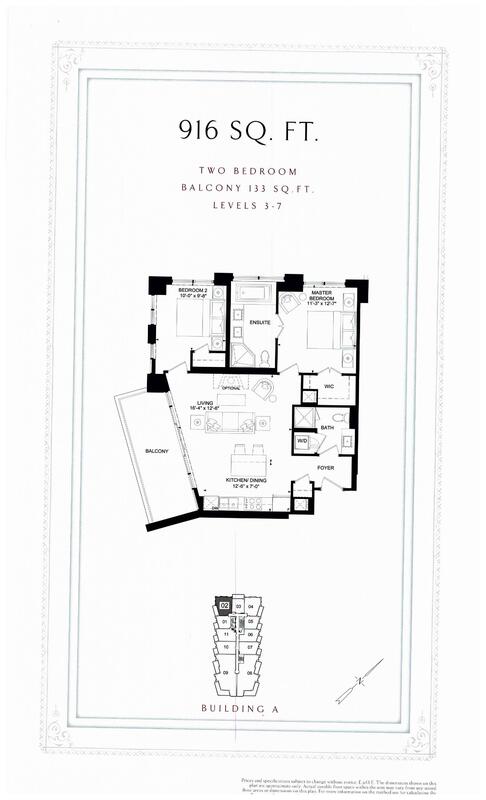 2.5 Bed 2 Bath 1275 sq.ft. 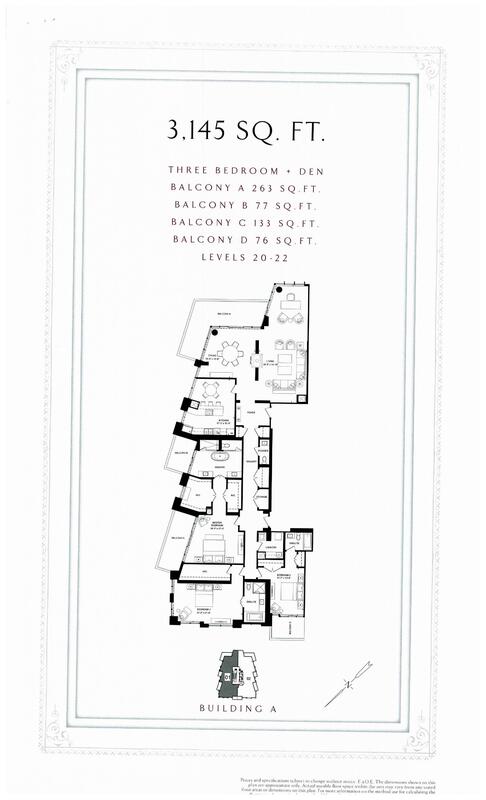 2.5 Bed 2 Bath 1543 sq.ft. Sold Out 1,571 sq. 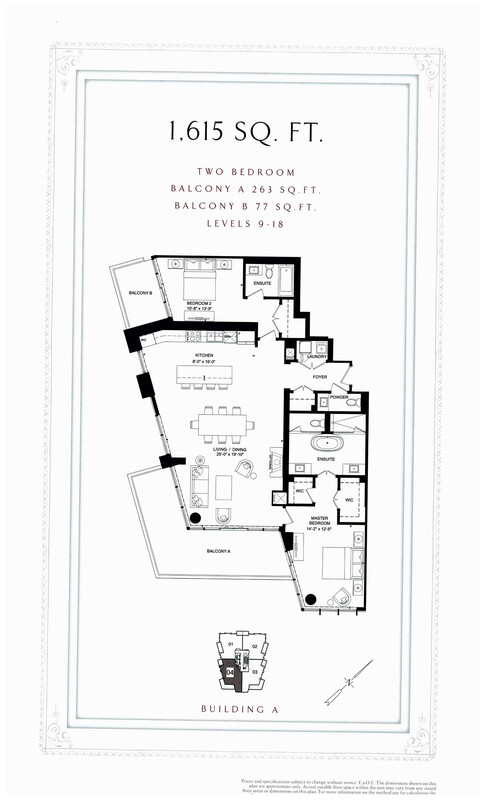 ft.
2.5 Bed 2 Bath 1571 sq.ft. Sold Out 1,615 sq. 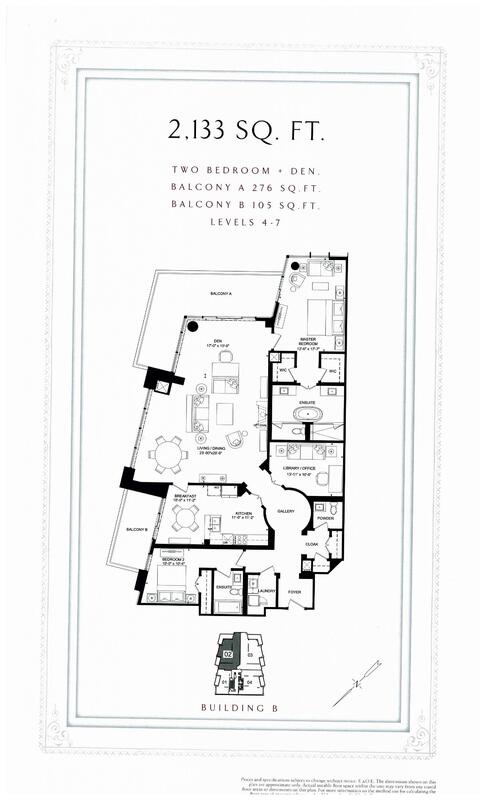 ft.
2 Bed 2.5 Bath 1615 sq.ft. 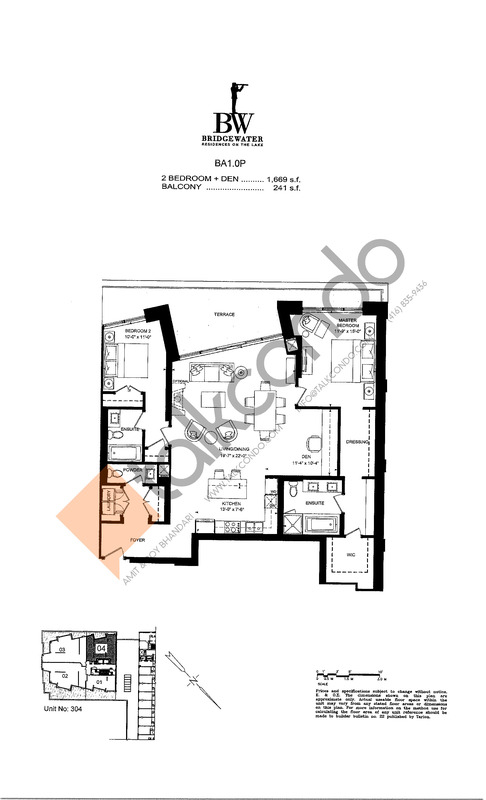 2.5 Bed 2.5 Bath 1669 sq.ft. Sold Out 2,133 sq. 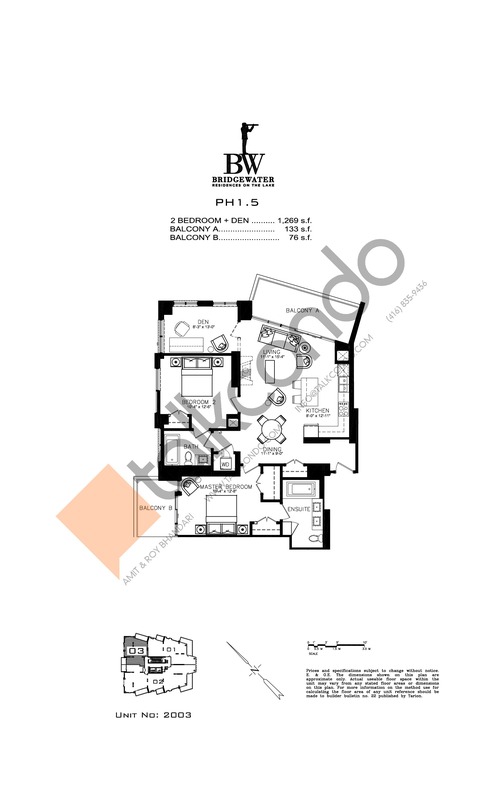 ft.
2.5 Bed 2.5 Bath 2133 sq.ft. Sold Out 2,200 sq. 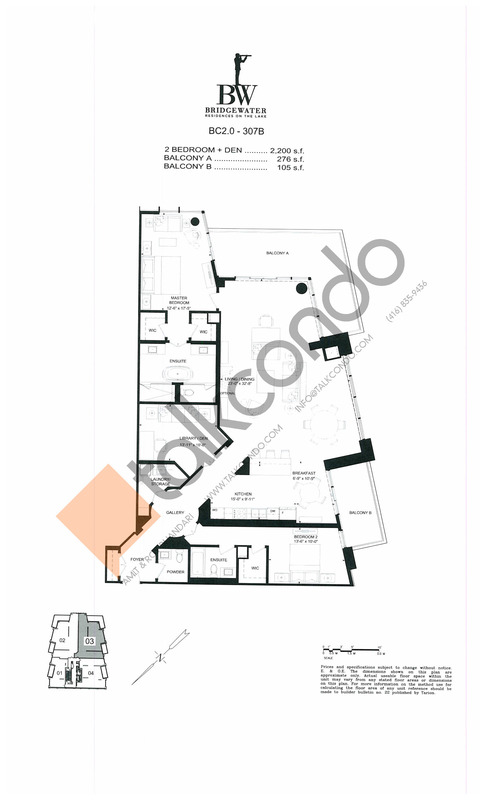 ft.
2.5 Bed 2.5 Bath 2200 sq.ft. Sold Out 2,331 sq. 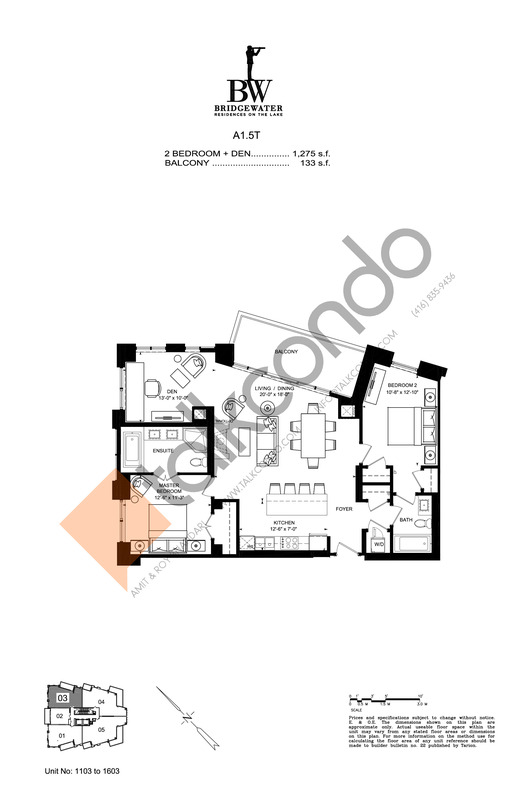 ft.
2.5 Bed 2.5 Bath 2331 sq.ft. In all of Southern Ontario, there is no finer setting than Bridgewater Residences on the Lake for the luxurious and elegant lifestyle you have worked so hard to achieve. 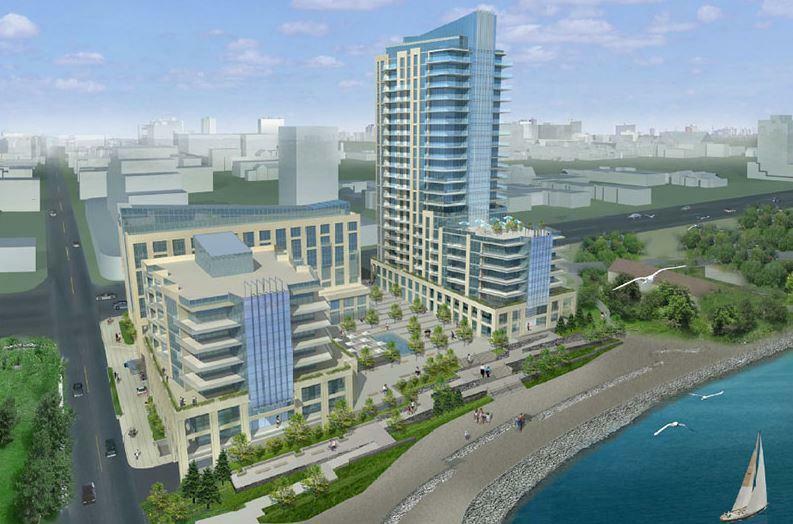 Right on the Burlington waterfront at the foot of Elizabeth Street. 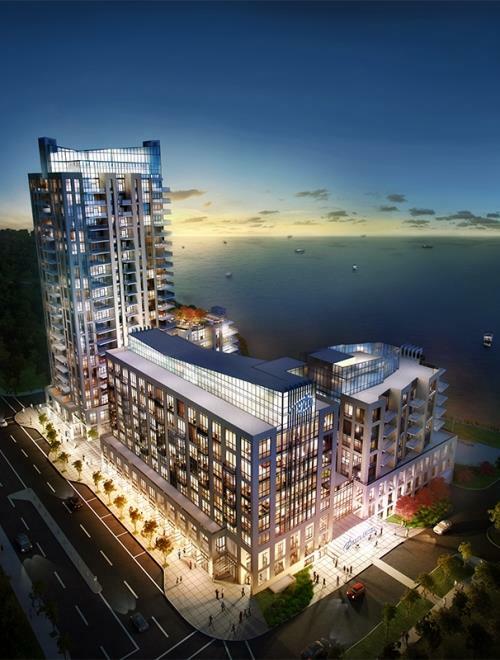 Steps away from Lake Ontario, the Waterfront Trails and the shopping, dining and parks of downtown Burlington. Where the waves meet the shore. Where promise meets opportunity.